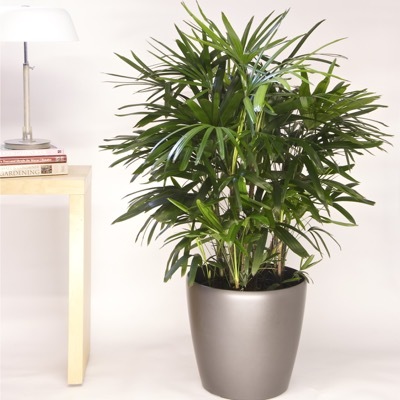 We deliver, set up and install your entire plant purchase, to both home and office locations. For help or advice, call Lissette at 713-864-1802. 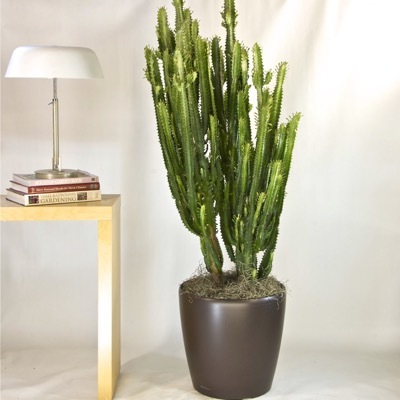 She can guide you throughout your plant perusing and purchasing experience. 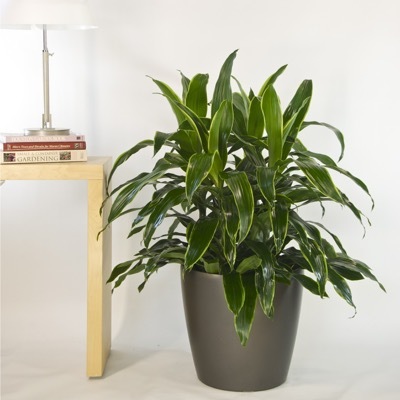 We are confident you won't find fresher and better quality indoor plants anywhere else. We strive to provide the highest customer satisfaction, and will refund your purchase if we fail to meet these standards.